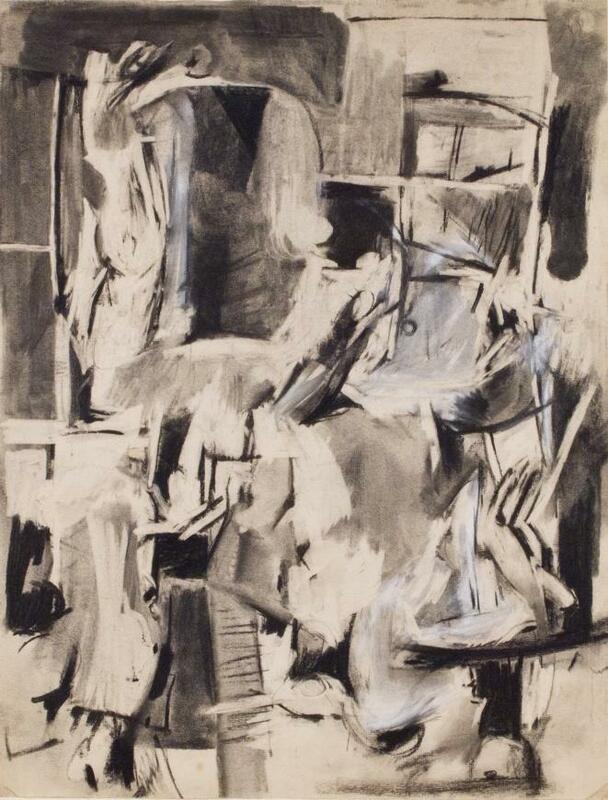 One of the original founders of the Area Gallery, one of the famed 10th Street Co-ops that showed experimental art in the 1950's and the 1960's, Kanter produced exuberant and simply beautiful gestural works as in Untitled from circa 1955. 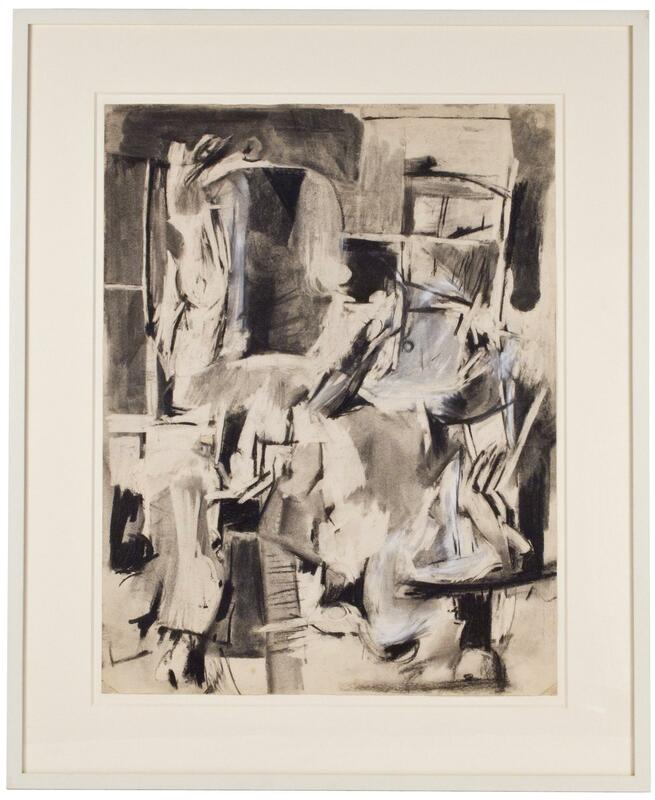 A pioneer in the Abstract Expressionist movement in New York City, Kanter developed his pictures in the dynamic and liberating milieu of American art after World War II. There is intense interest in his art to this day for both its strength and transcendence clearly shown in this example.